With all the finest information available in the industry, more and more people are deciding to invest in solar panels. Environmental impact is the main motive behind the revolution of the solar panels but we get additional benefits in the form of lower electricity bills. If you have made up your mind to install solar power panels or you just want to consult with a professional, make sure you reach out to experts who holds years of experience and the best of knowledge in the industry. And if you are wondering how solar panels are installed, you need to read this post right away! thank us later! Happy reading. 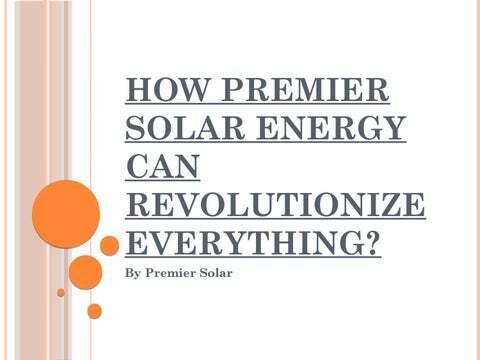 How Premier Solar Energy Can Revolutionize Everything? 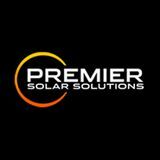 Premier Solar power is here to make a change and that too for the betterment! Read on to know how?? ?